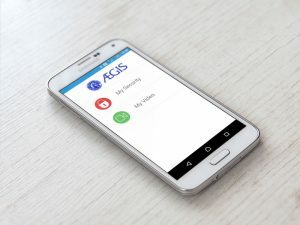 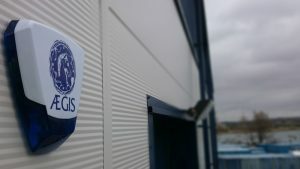 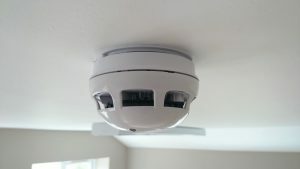 At Aegis Alarms Ltd Hampshire, we know the importance of protecting your business and commercial properties, which is why we strive to provide the best security and alarm solutions for businesses both large and small. 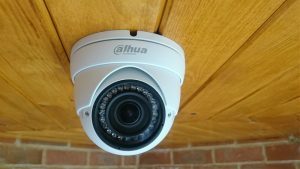 So whether you are looking to provide extra security in the form of CCTV or an alarm for a garage or warehouse, or a more complex solution such as access control or surveillance for a large office block, contact us to discuss your requirements or to arrange a site visit. 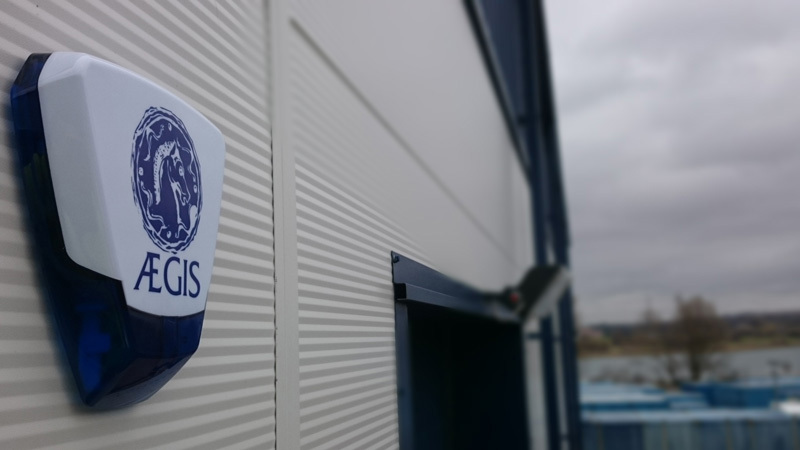 All of our intruder alarm systems are installed to current PD6662, 2010 – BS8243 standards and our systems are installed to meet even the most demanding insurance companies requirements so you can rest assured that if the worst was to happen, you’re covered. 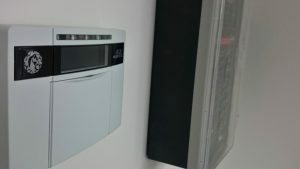 If you want to know more about our Commercial Intruder Alarms – please feel free to contact us by completing our form. 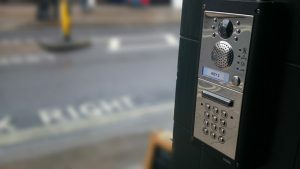 Alternatively you can give us a call!